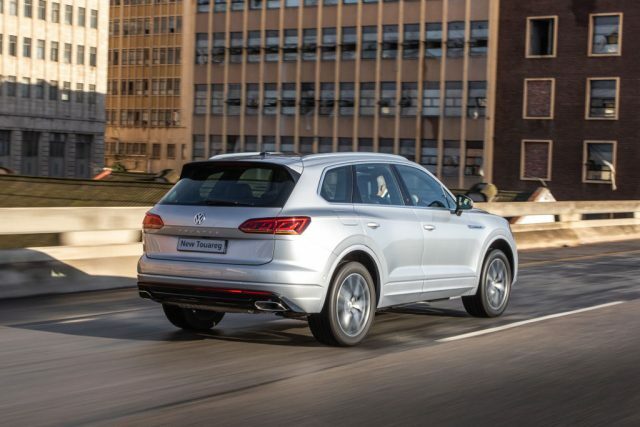 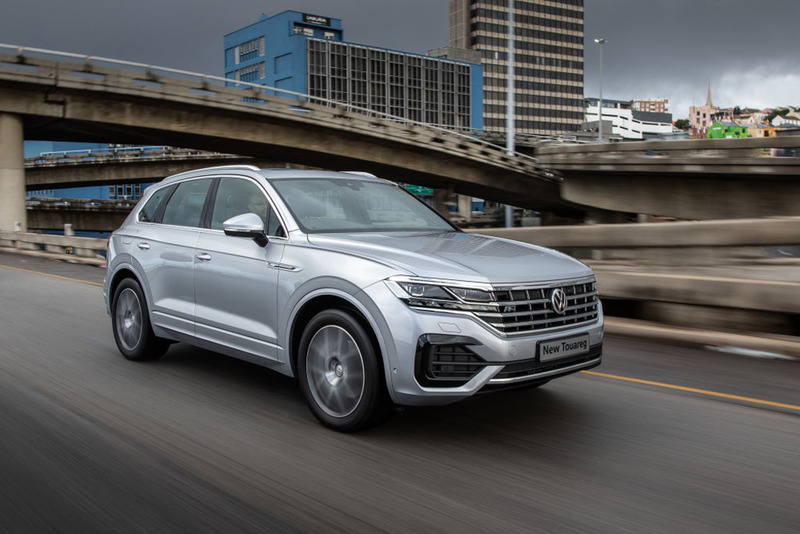 The new Touareg is the “most technologically-advanced Volkswagen model of its era,” and includes and array of improved systems, said the company. 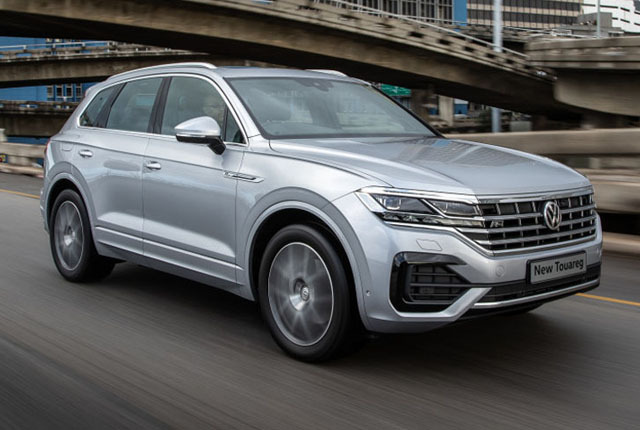 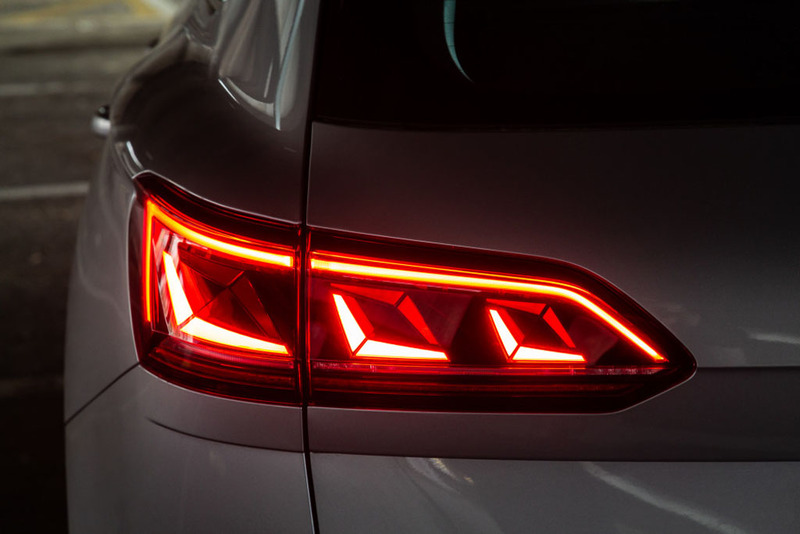 “The new flagship takes a top position in the premium-class SUV segment with its expressive design, its innovative operating, convenience, and safety systems, as well as the high quality of its materials and craftsmanship,” said VW. 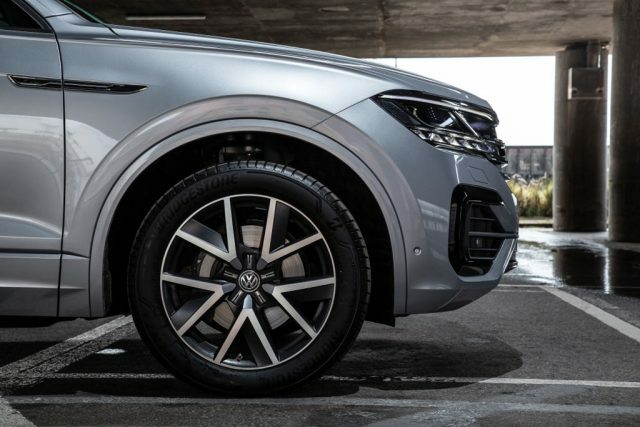 While great styling and comfort are on the list of attributes, VW stated that the SUV can also handle its own when it comes to hard tasks. 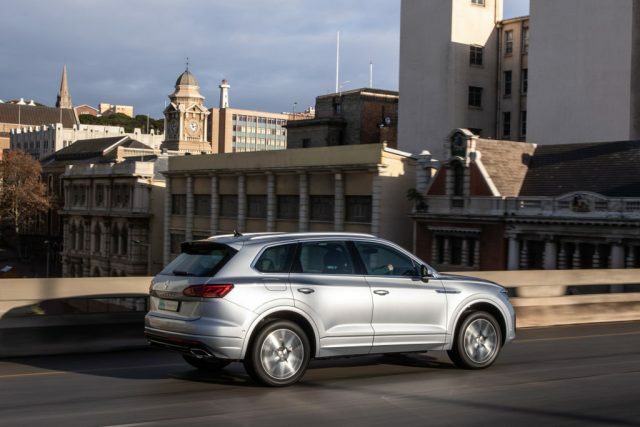 The SUV has a 3.5t maximum braked trailer towing weight, permanent all-wheel drive, and a high-torque V6 engine. 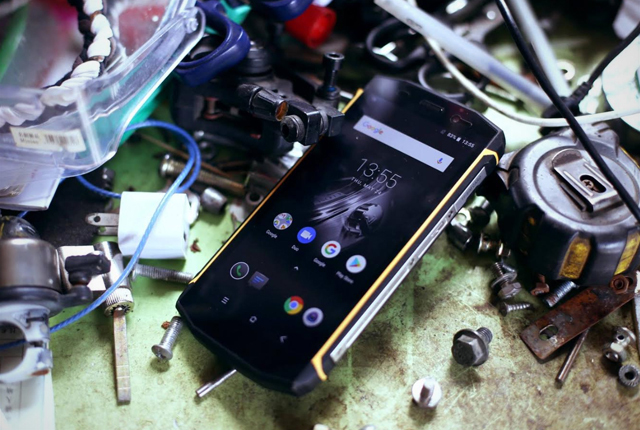 It also offers a new towing bracket, which extends the ball neck of the towing bracket in and out electrically, as controlled by the user. The new Touareg comes with a 5-year/100,000km maintenance plan, and a 3-year/120,000km warranty.